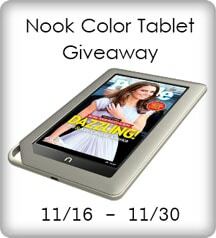 One lucky person (from all eligible entries) will win a Nook Color Tablet! Wahoo! Giveaway ends on 11/30/2011 at 11:59PM EST. Thanks to all the participating bloggers that are helping one lucky person to win a $249 Nook Color Tablet! 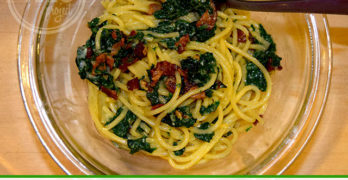 Yup – there are about 15 “mandatory” entries for this one, but you don’t need to so ALL of them. Ok I think I did that right… Oh that would be so awesome and would be a blessing. Knock one thing off Christmas list. GOT EVERYTHING CROSSED!